Whether you are an 8th grader, an 80 year old going back to school, or applying for a new job, you are going to have a take a test eventually. If you are like us you probably hate tests but don’t fear! 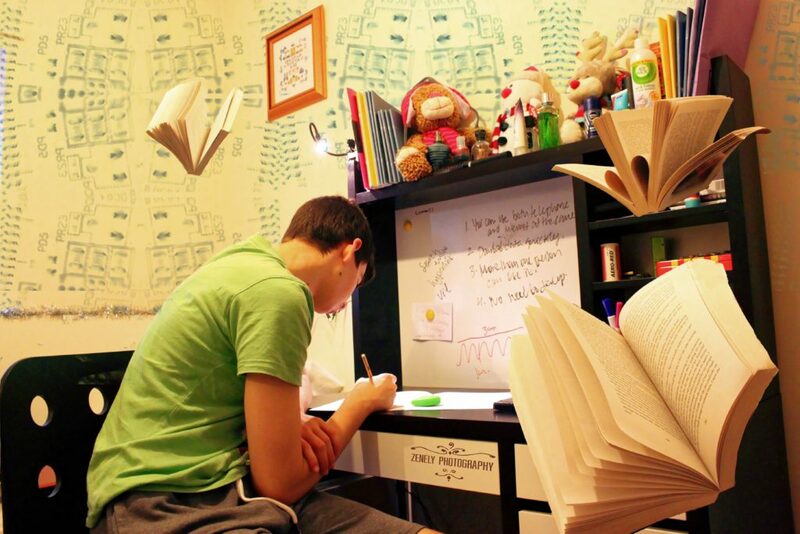 Here are some proven tips to help pass tests no matter what the subject or your level. Your frame of mind can play a big part in your test take ability. That is why its important to be cool, calm, and collected when taking a test. Don’t think about the consequences of passing or failing the test, don’t think about how many questions are left or how much time is remaining; just think about each question individually. Do your best because in the end that is all you can do, no amount of stressing or nail-biting is going to change your score, in fact ; studies show that stress can actually negatively effect your brain’s ability to answer test questions. So instead of working your self up into an anxious mess before test, have a good meal, take a deep breath, and maybe do some yoga or whatever else you need to relax. When it comes to multiple choice, test taking pros know there are definitely some tricks of the trade. The process of elimination can be crucial for increase your score even when you don’t always know the questions. Many multiple choice tests have four questions. Of these often one far fetched. So firstly, eliminate these ones that you know are wrong. Then you have only two remaining. With these two you even if you just guess you have a 50% chance of getting the answer correct. Imagine had a test with one hundred question but only new the answer for 70. By using elimination and guessing on this test you could bring you grade from a D to a B! So by using elimination and guessing you can seriously improve a test score and have a better chance to pass tests. I know it is tempting to stay up all night before the test and cram but this likely will not help you. Of course the ideal plan is to study far in advance but we know that is not always the case but if you are not ready for a test try spending a couple hours before bed reviewing the topics. Then spend 20-30 minutes immediately before the test reviewing again. This will activate short and longterm memory. Remember all nighters aren’t the way to go! Get a good night’s sleep and a balanced breakfast and you will have better results on your next big exam. We hope proven tips on how to help pass tests will come in handy next time you have an important exam. Remember to study ahead of time if possible but if it’s too late don’t cram! Also, use strategies like process of elimination to help you out on the questions you don’t know. Finally try to be relaxed before and during the exam, you stress will only make things worse. Good luck!